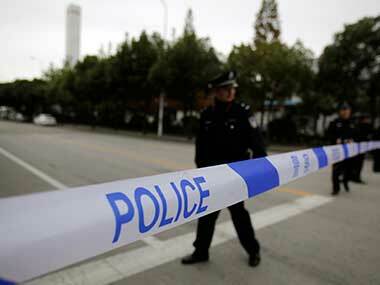 A Singaporean woman was found guilty on Friday of abusing her Myanmar maid, including forcing her to pour hot water onto herself and to drink water laced with floor cleaner. 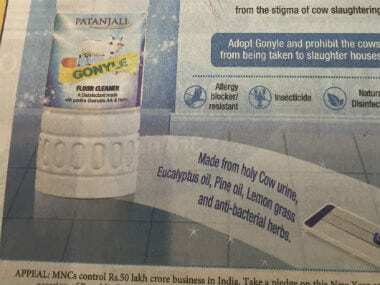 Patanjali has launched a new floor cleaner which is made from many things, and one of them is cow urine. 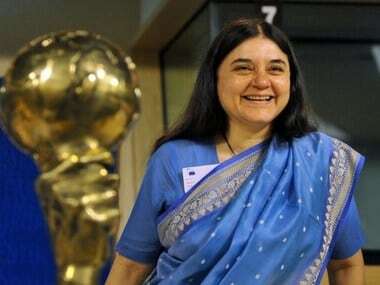 A surface cleaner made from extracts of cow urine should be used in government offices instead of "chemically bad" phenyl, Union Minister Maneka Gandhi has urged her colleagues in the Council of Ministers.